Eluding and evading antivirus software and intrusion detection systems is one of the most critical tasks of the hacker. As soon as a new exploit is developed and discovered, the AV and IDS developers build a signature for the attack, which is then likely to be detected and prevented. One obvious way around this problem is to develop your own exploits, and that is what we have begun to do in our Exploit Building series. Another potential method is to change the encoding, thereby changing the signature of the exploit and/or payload. 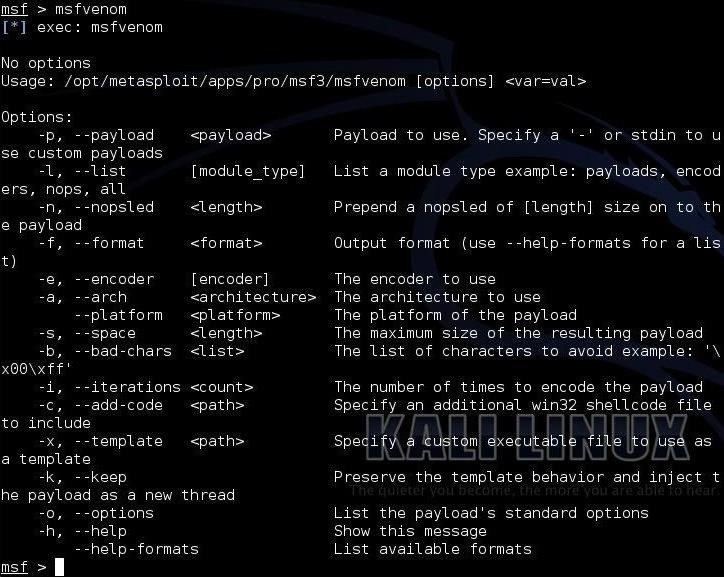 Previously, to re-encode a payload in Metasploit, you had to pipe msfpayload through the msfencode command as shown in this tutorial. Recently, Rapid7, the developers of Metasploit, introduced a new command that takes the place of the clunky combination of msfpayload and msfencode to streamline the process of re-encoding a Metasploit payload. Let’s take a look at it in this guide. Re-encoding a Metasploit payload used to work for evading AV and other security devices, but the people who develop AV software are not dumb. 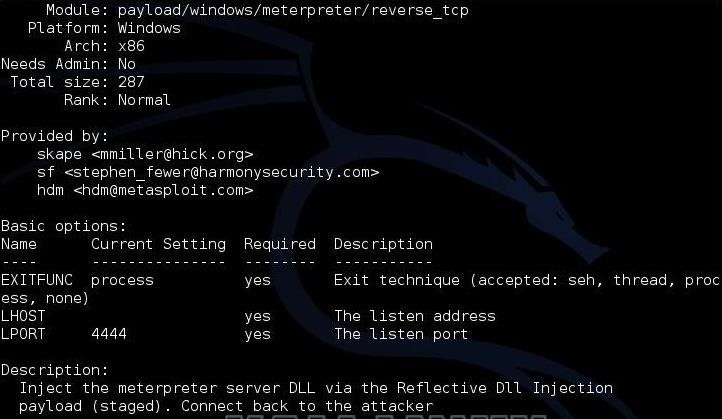 They have now found ways to detect even a re-encoded payload from Metasploit. Now, rather than just look for the signature of the payload you have encoded, they simply look for the signature of the template that Metasploit uses to re-encode. In this way, no matter how many different encoding schemes you use, the template is the same and the AV software has its signature. Don’t fret though, there are still ways to re-encode a payload that are still undetectable by AV software. I will be starting a new series soon on evading AV software where I will demonstrate many of the ways, so stay tuned for that. Let’s start by firing up Kali and opening the msfconsole. You can do that by simply typing “msfconsole,” or you can use the GUI and go to Applications -> Kali Linux -> Top 10 Security Tools -> Metasploit Framework. When you do so, you will find yourself in this interactive Metasploit shell. Now, at the prompt, type “msfvenom” to pull up its help page (you can also use the -h switch). Let’s take a look at some of the most important options in this list. When we do so, Metasploit responds like below. 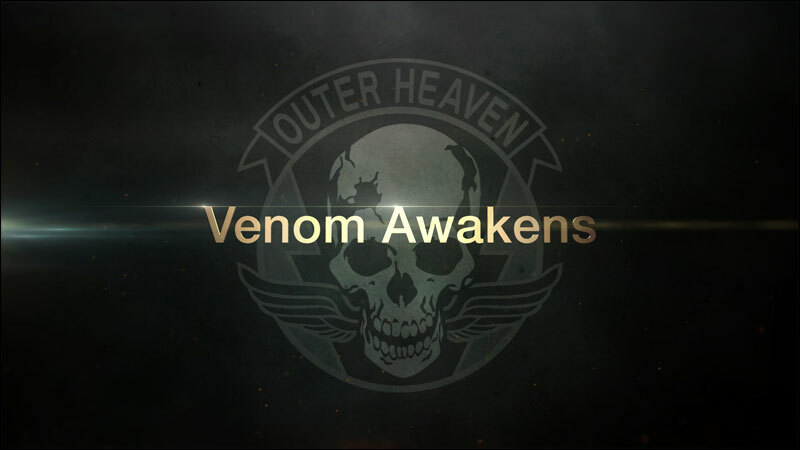 So, if we want to work with this payload, we now know what options we need to set in the msfvenom command. Now, let’s create a custom Windows executable with a custom template. Although we can create a payload without a custom template, we have a better chance of getting past security devices and AV if we use a custom template. In this case, we will use a chess game named “chess.exe.” The idea here is that we will embed the meterpreter payload into the chess game and then, when the victim opens the game to play chess, it will open a meterpreter session on our system. I have placed the chess game in the /usr/share directory. When the victim clicks on the chess.exe file, the meterpreter payload will be activated and will look to make a connection back to your system (LHOST). For the connection to succeed, you will need to open the multi-handler in Metasploit to receive the connection. This new command in Metasploit, msfvenom, can streamline the process of re-encoding and embedding payloads, but is no guarantee for getting past AV software any longer. I will be starting a new series on evading AV software soon with the latest techniques, so keep coming back, my hacker novitiates! Next How Does Ransomware Work?